What is an Arkansas Living Will? Arkansas Living Will: What Is It? An Arkansas living will is a legal document to explain your desire for medical treatment in the event that you are no longer able to make those decisions. An Arkansas living will is also used to name a healthcare proxy. A healthcare proxy is someone who makes those decisions if you are unable to do it. Your healthcare proxy must be at least 18 years of age. An Arkansas living will can either be witnesses by two adults or notarized. Only one of your two witnesses may be related to you by blood, marriage, or adoption. 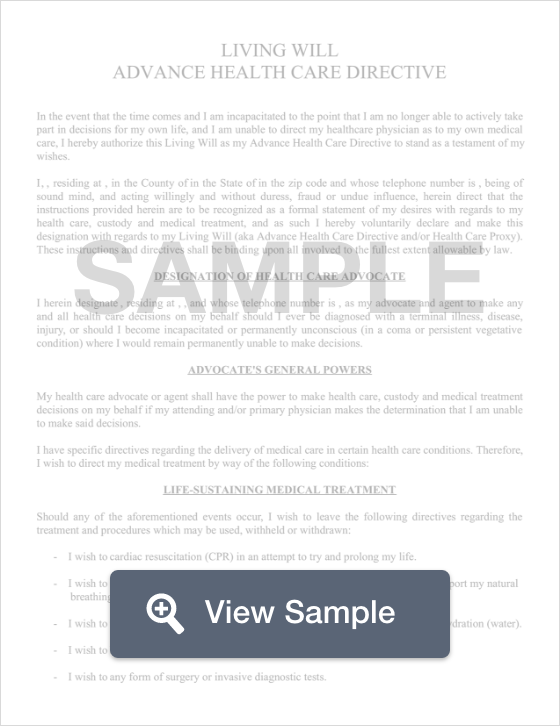 Your document must be witnessed and notarized if you are allowing your healthcare proxy to make plans for your funeral or cremation. § 20-17-201 to § 20-17-218: The Arkansas Rights of the Terminally Ill or Permanently Unconscious Act states that an individual must be at least 18 years old and be of sound mind when they create a living will. The document must be signed by the declarant as well as two witnesses. An Arkansas living will provides information for healthcare providers as to your wishes pertaining to your medical needs if you’re no longer able to make your own decisions. It is also important to create an Arkansas Last Will and Testament to determine how you want your assets distributed at the end of your life.